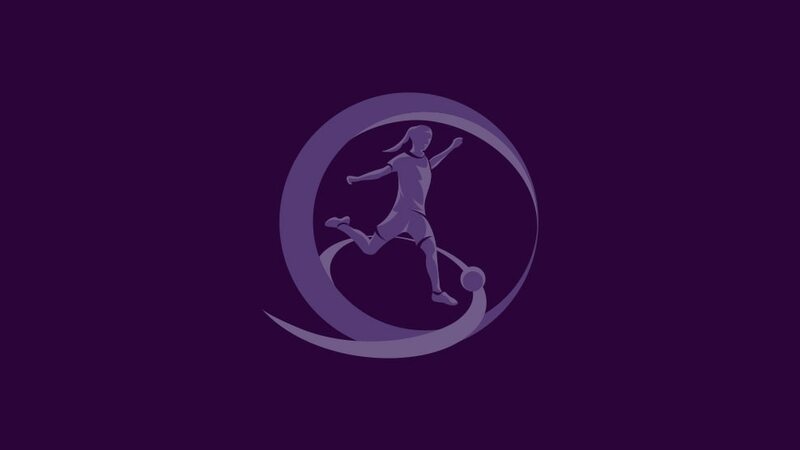 UEFA European Women's Under-17 Championship hosts the Czech Republic have been placed in a group with holders Germany after the draw was made in Pilsen by tournament ambassador Pavlína Nováková-Ščasná and UEFA Women's Football Committee chairwoman Karen Espelund. • Germany won their fifth title last season in 2016 with a final victory against Spain, who have claimed two of the other three editions. • France have lost in three finals, two to Germany and one to Spain. • England beat Norway in the third-place play-off last season. • The Czech Republic are the only contenders to have never previously reached the semi-finals. They will face France in the opening game in Pilsen on 2 May. For media accreditation email echwu17accreditation@fotbal.cz by 27 April.